Help Mary to find her husband. Explore different locations, talk to people. 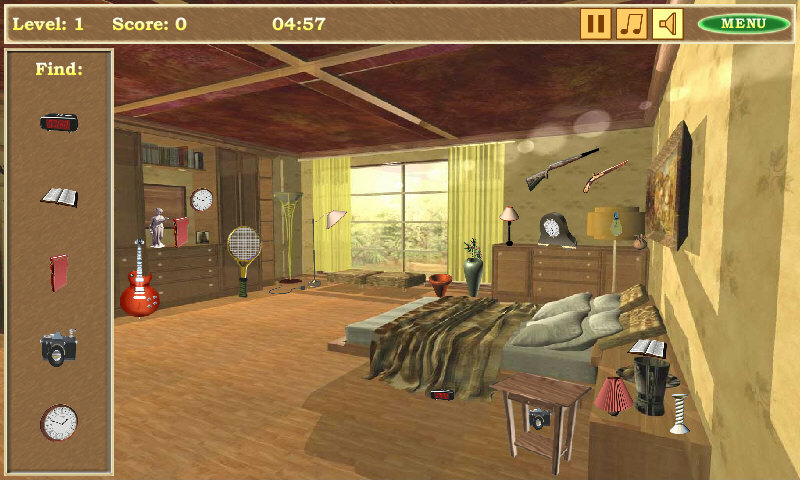 Search hidden items and solve the puzzles.